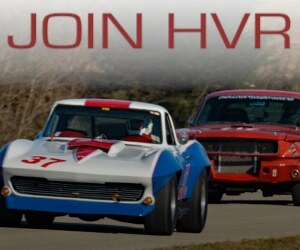 The annual Heartland Vintage Racing meeting has been scheduled for Saturday, February 18th at 11:00AM. It will take place at the IMC Irrigation offices located at 8878 NW 63rd St, Suite 103, Parkville, MO 64152. We are looking for some new folks to join the board and help us get the needle moving on this club. Current President Russ Dickey will be stepping down from that position (but remaining on the board), so we’re looking for a new Prez as well as folks who can help us coordinate an event, maybe put together some other social activities, and assist with recruiting efforts for new members. For the past year we’ve operated with only three active board members, and getting traction on those initiatives has been difficult. 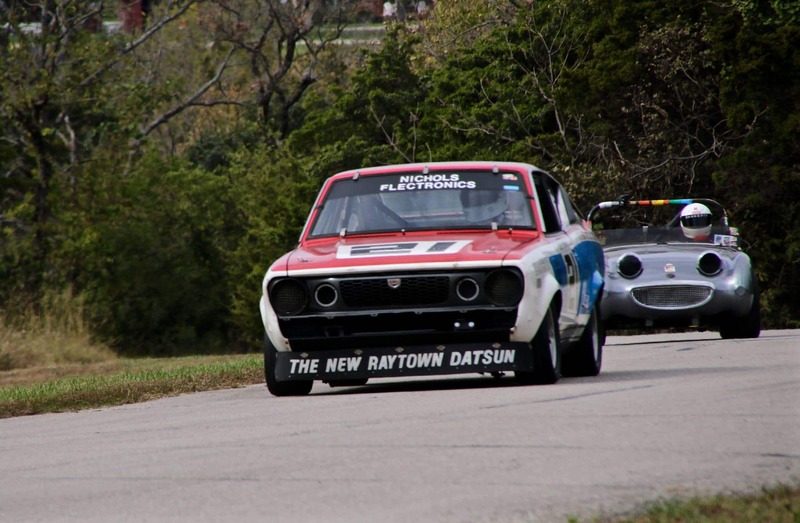 So if you are passionate about vintage racing or vintage cars, and want to see more vintage events here in our area, please join and help us get that accomplished!  We will also be discussing our recent meeting with Jeff Lacina from Heartland Park Topeka, what events we do have on the schedule for 2017, and any other topics that may be put forth in the meeting. So we hope you can attend. It’s also a great time to get your annual membership renewals submitted or sign up for the first time. Click here to download and print a current membership/renewal form.